New Girl's always had an interesting relationship with the character of Winston Bishop — he was added to the cast last minute after Damon Wayans Jr. had to leave for Happy Endings, and the writers have struggled at times over the past few seasons to pay as much attention to him as they do the other members of the ensemble. This is why, when news relating to storylines in the show come out and they have to do with Winston and not the others, we get a little excited. And so it was Tuesday when it was announced that Jessica Chaffin would be headed to New Girl as a Winston love interest. Chaffin will make her first appearance in the third season's ninth episode, which we're already looking forward to purely on the basis that it is called "Werewolf." She plays a character who is being described as a “straight-talking bus driver," and hopefully she can help to save Winston from his puzzles and his plans for a cat brothel. 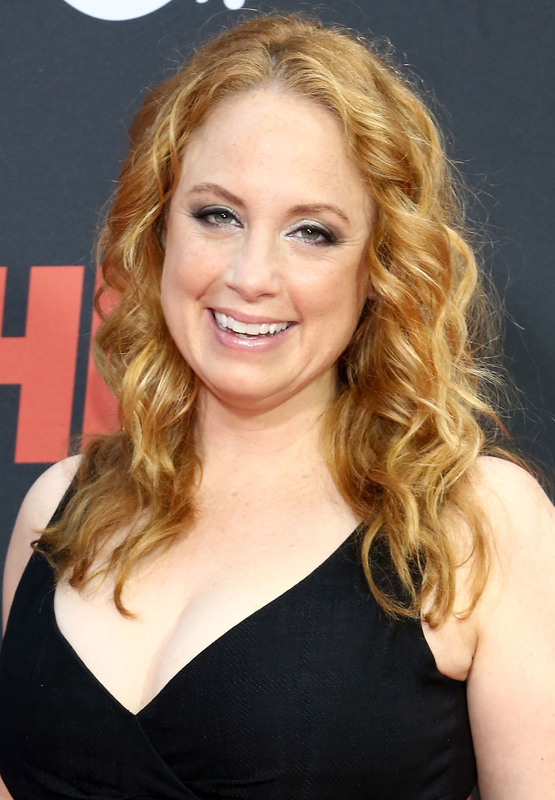 For those unfamiliar with Chaffin and her work, she is probably still most well-known for her role as Coco Wexler on the Jamie-Lynn Spears-starring Zoey 101, as well as for the Paul Feig-produced Ronna & Beverly.